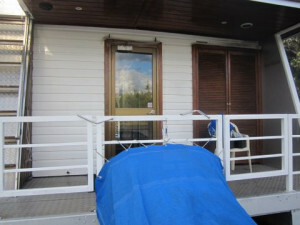 Professionally built in steel in the home of houseboats, South Australia, this exceptionally strongly 1994 constructed, twin sponson craft was originally in survey and only returned to private use a few years ago, from which time she has been upgraded and benefited from a comprehensive maintenance regime. 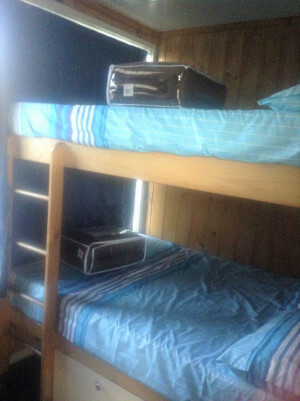 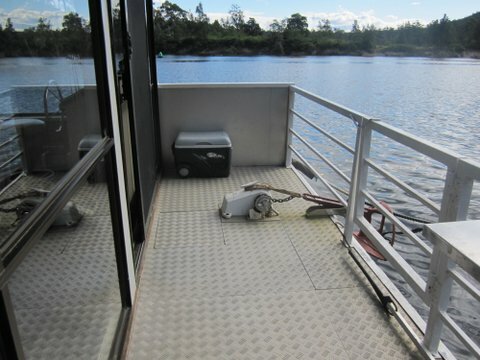 Boasting 2000 litres of water, 200 litres fuel and a 350 litre black water tank, she is designed to comfortably accommodate at least 8 persons in three separate bedrooms for quite lengthy periods away from shore. 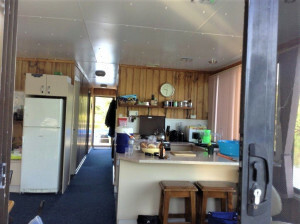 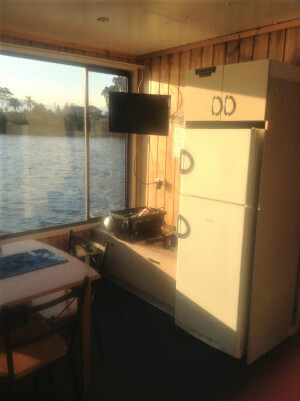 A full sized kitchen and fridge, large outdoor gas bbq, a 4.5 kva genset, an oversized battery bank, and inverter and smart battery charger all add up to her being a true liveaboard possibility or a sensational holiday home for family and/or friends. 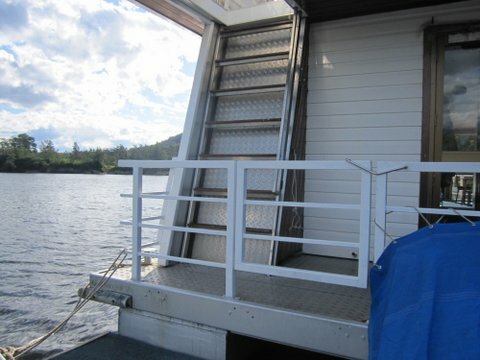 The entertainment deck up top is huge and perfect for the storage of water toys and kayaks and dinghys, as well as providing a discreet area for sunbathing, partying, or just getting away from it all. 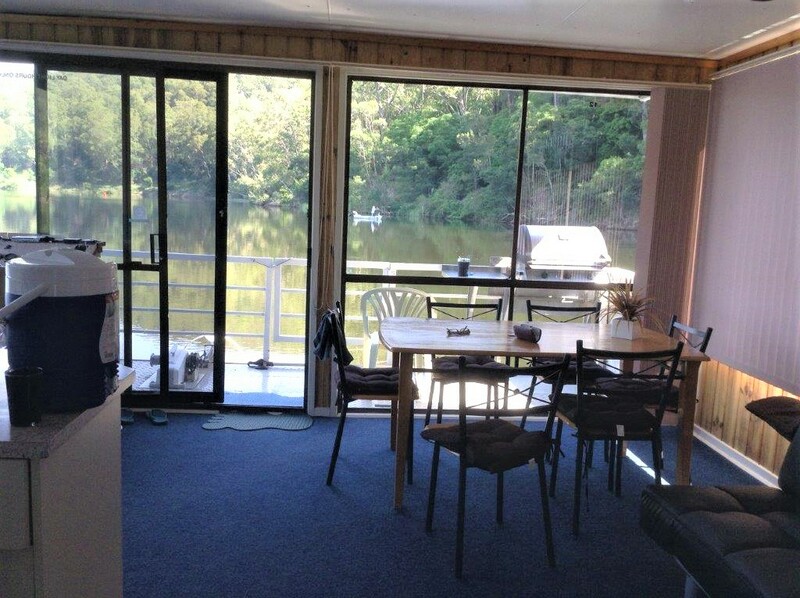 Currently on a magical, private mooring on the Shoalhaven at Nowra, this could be the idyllic vessel and situation for someone yearning to escape the city, albeit temporarily. 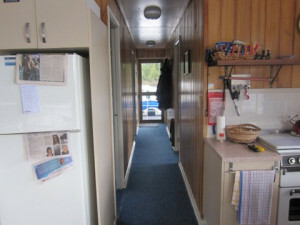 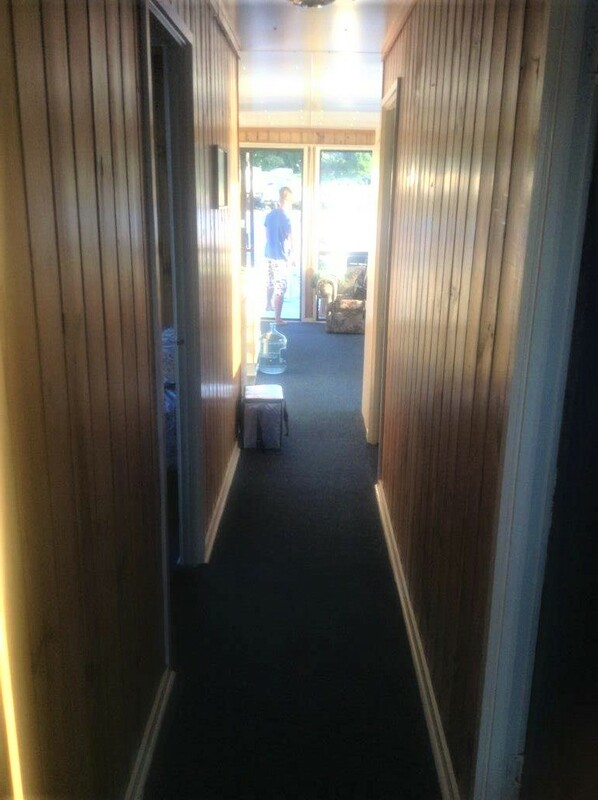 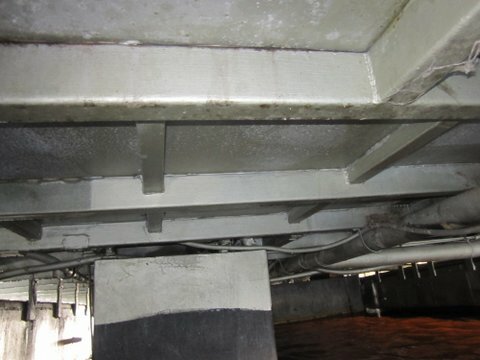 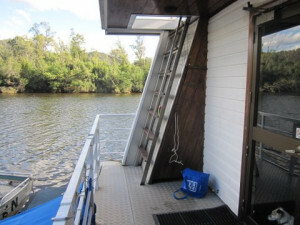 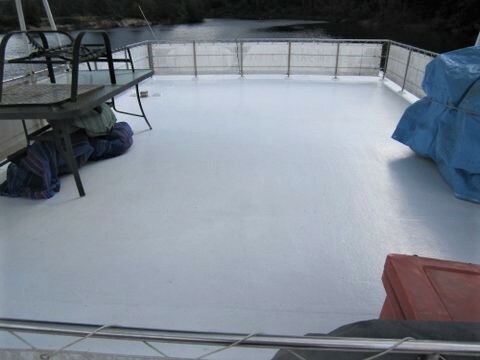 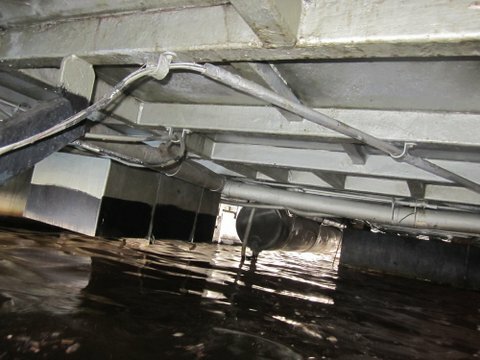 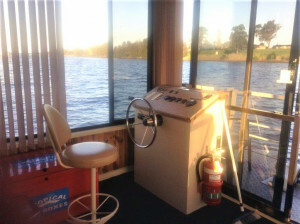 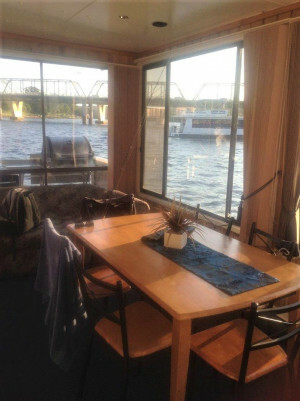 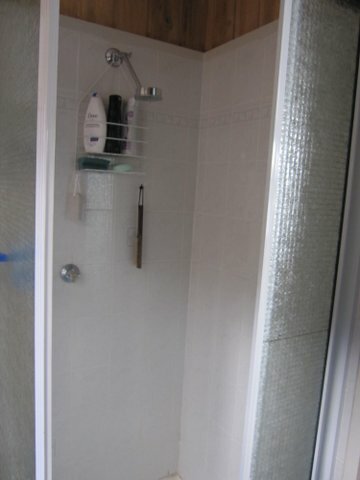 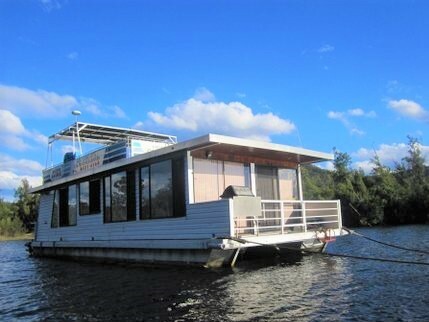 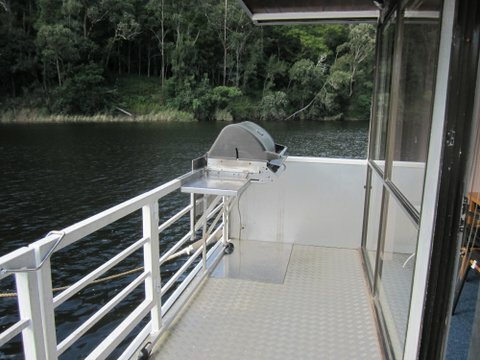 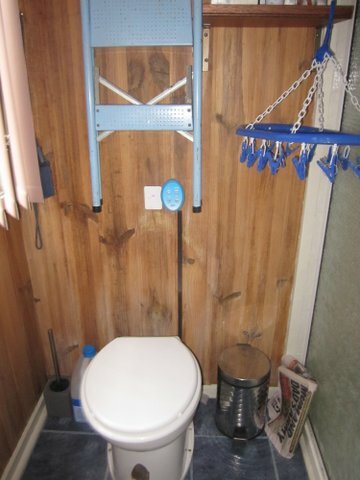 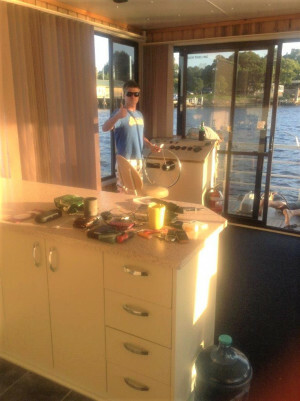 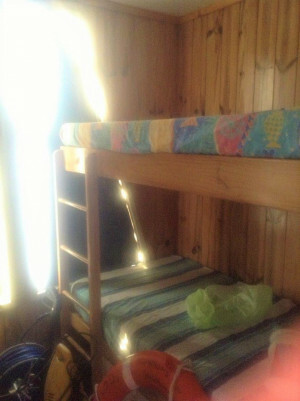 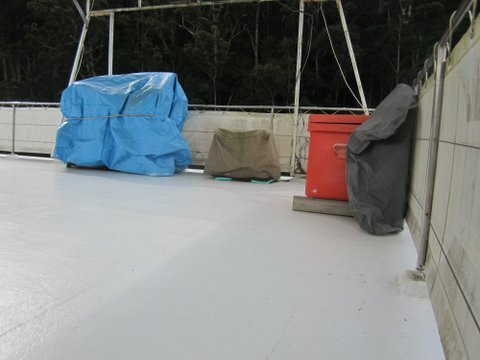 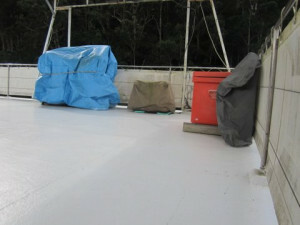 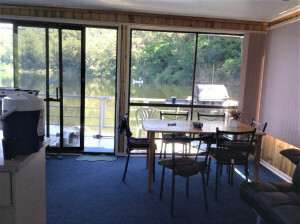 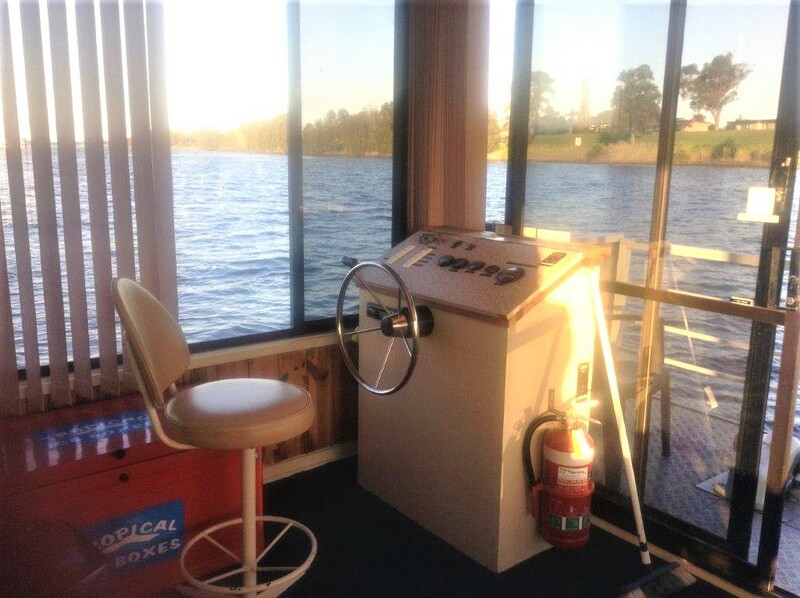 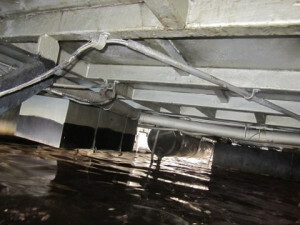 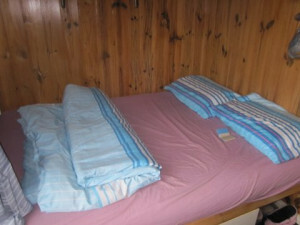 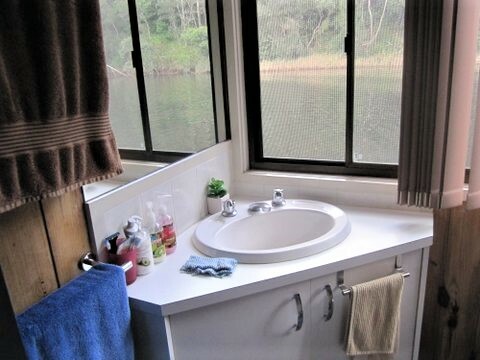 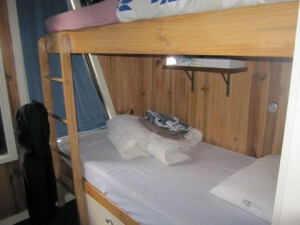 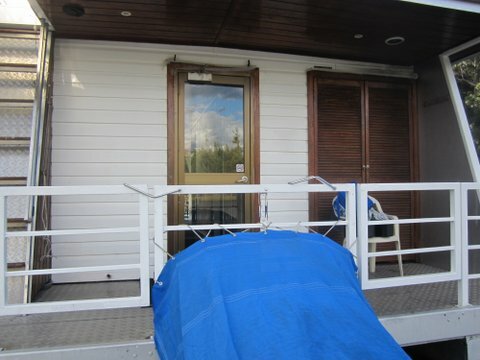 Ring the best boat brokers in Sydney to arrange a private inspection of this floating holiday home at a time to suit.